On behalf of Blue Grass Motorsport, our thoughts and deepest sympathies go out to all of those impacted by Hurricane Harvey in Texas, and Hurricane Irma in Florida. As thousands of residents of these flood-ravaged communities begin the recovery process, Blue Grass Motorsport offers our sincerest sympathy and support of all victims. 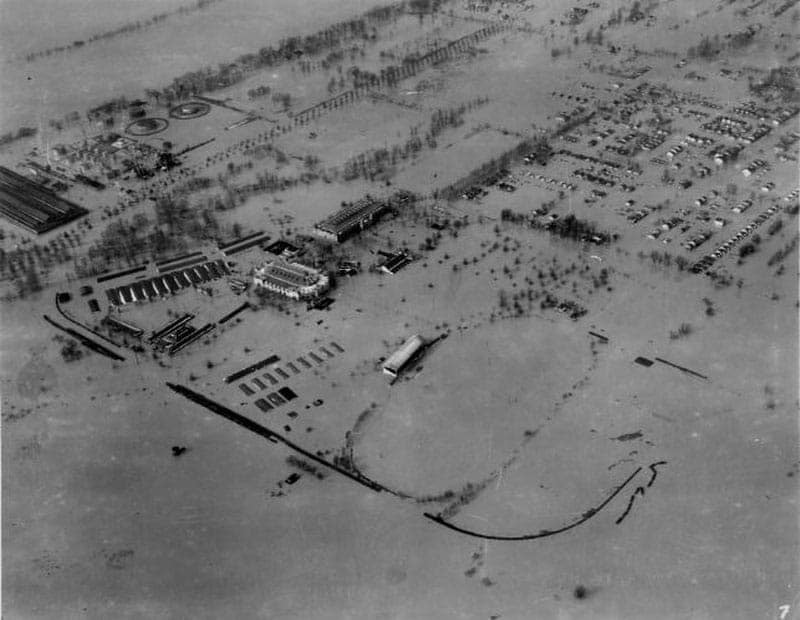 In 1937, the Great Flood of Louisville & Southern Indiana devastated our local communities and impacted thousands of lives. A combination of torrential rain and sleet raised water levels in the Ohio River to record highs, leading to widespread flooding. 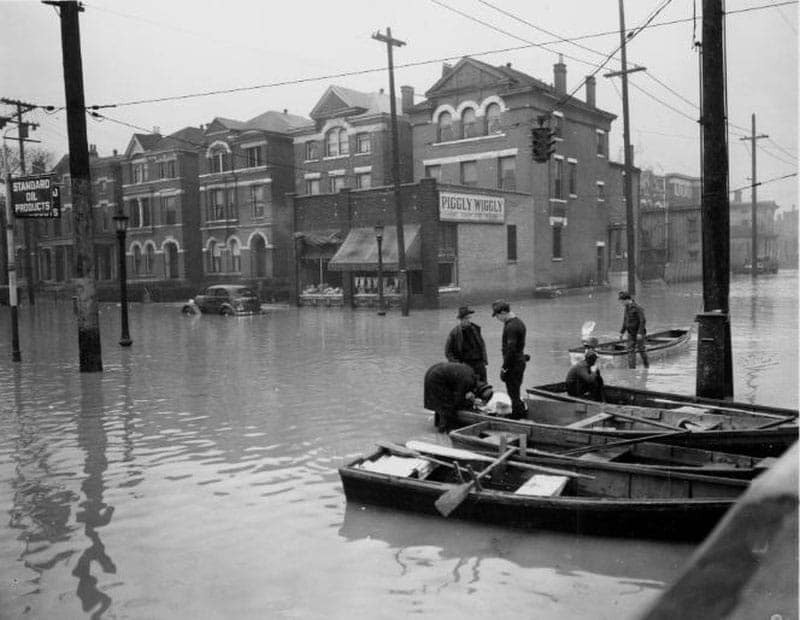 Similar to the impact of this year’s storms, the Great Flood of 1937 led to two thirds of the city’s population being evacuated as 65% of Louisville was impacted by the flood. Recovery efforts took months of dedicated work from thousands of aid workers and military assistance. We’ve been there. We understand the mountain of hard work required to get your homes, communities, and lives back to “normal” again. Through our personal experience we can also tell you that you WILL get there — stronger and better than ever before. The sheer amount destruction and damage left in the wake of Hurricane Harvey and hurricane Irma has been shocking. While we can’t help with everything that will need to be rebuilt, repaired, or replaced — Blue Grass Motorsport CAN help you with your transportation needs. If you need to replace a Jaguar, Land Rover, Alfa Romeo, Maserati, Audi, or Porsche vehicle — Blue Grass Motorsport will ensure that it will be the easiest part of your rebuilding process. If you’re a resident of any of the flooded areas of South Texas, or Florida, Blue Grass Motorsport will give you our very best pricing up-front. Your replacement vehicle will be delivered directly to your door and we will take care of every aspect of replacing your automobile — giving you more freedom to focus on rebuilding your home and your memories during this difficult time. We’ve been there. We’ll be there. We can help.